Logo for a real estate development & services company. Logo for a Swedish on-line gambling service provider. 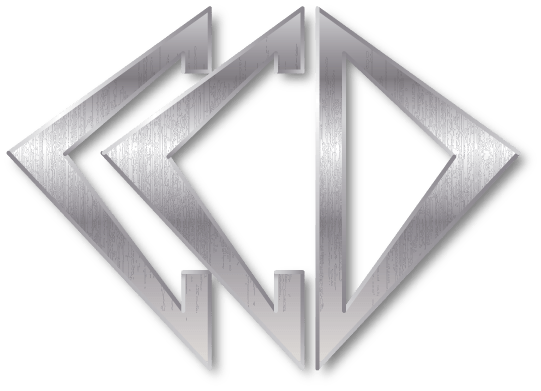 Logo for Swedish rock band CCD, inspired by the style of the 1980-ies . Logo for record company, inspired by the harbour area in Gothenburg, Sweden. Futuristic logo for an IT Consultant company in Sweden. 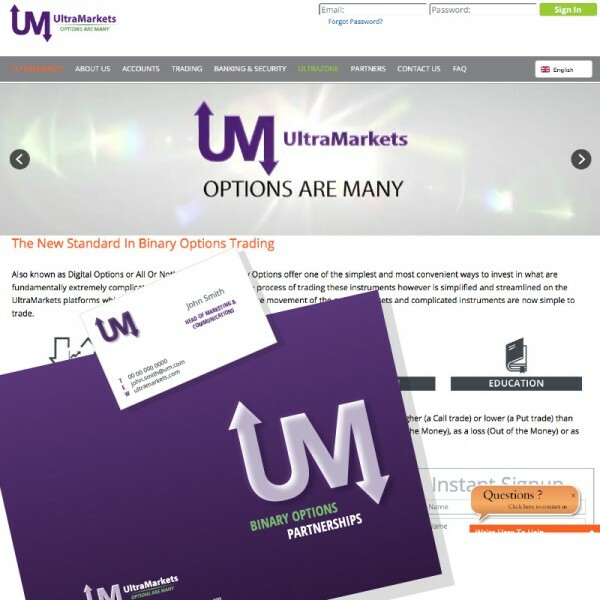 I designed a new logo and graphic profile for Ultra Markets, a company in the financial sector. The logo was made in several different versions, for use against different background colors, as well as in different sizes, for print and web. Logo for management consulting and training company Conicon. Swedish fashion brand Fairytale,web site and logo. 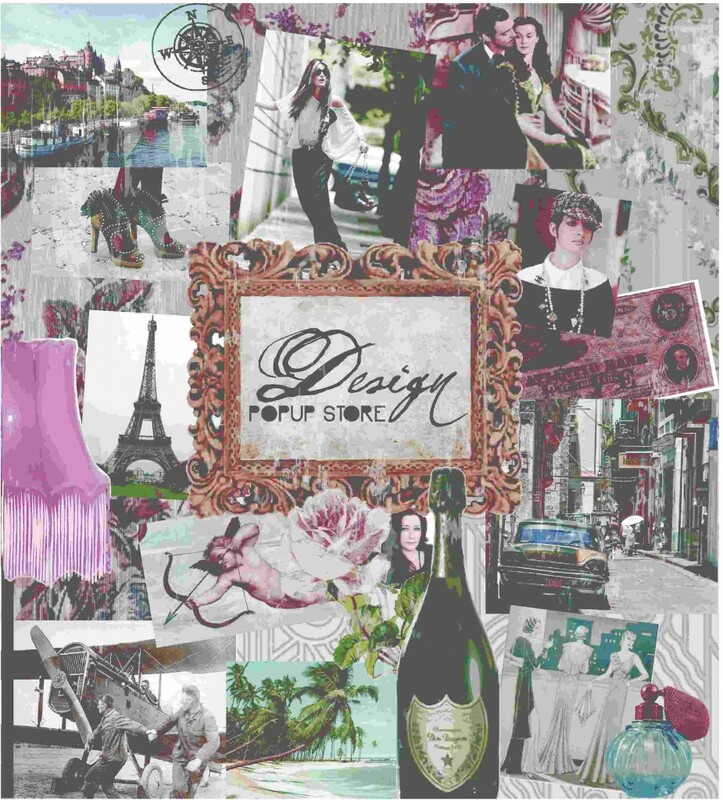 Logo and collage for The Design Popup Store Stockholm, Illustrator. Logo for the European CLUE-project. Illustrator.